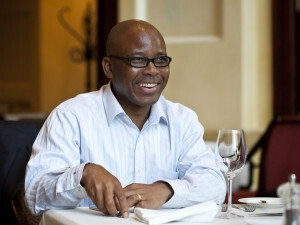 MTN SA CEO Mteto Nyati was coy about plans for MVNO partnerships, but says there are "a number of things in the pipeline". MTN appears to be eyeing partnerships with mobile virtual network operators (MVNOs) in SA, an area Cell C currently monopolises. MTN Business GM of partnerships Johannes Kanis told ITWeb the telco was already in discussions with a few MVNOs. "If you look at MVNO, it's a new area of the market. We are hungry for partners to come to us with ideas of how to go out and disrupt the market, and I've had two conversations in the last week just in that regard," he said on the side-lines of the MTN Business partner programme launch in Johannesburg last week. MTN SA CEO Mteto Nyati would not divulge any details of the company's plans for MVNO partnerships, despite the partner programme having a specific category called MVNOs. "I cannot tell you about MVNOs but what I can say is you will hear soon, and it's not just one thing, there are a number of things in the pipeline," he told ITWeb. Kanis says he sees MVNOs as a big opportunity for the local market. "If you look overseas in Europe how mature the MVNO market is already, I think we have not even scratched the surface yet in SA. If you look at what Cell C has done or what FNB Connect has done, [these are] great examples of the potential ? but we are nowhere near what the market is capable of," he adds. In May, MTN Business chief enterprise officer Alpheus Mangale alluded to the telco's plans to get MVNOs on board when he told journalists at a press briefing that there were plans to launch a number of MVNOs in the near future. At the moment, Cell C is the only mobile operator that allows MVNOs to use its infrastructure. FNB Connect, mrp mobile, me&you mobile, BokSel and newly launched PSB Network all use Cell C's network. Mobile network enabler MVN-X CEO Steve Bailey was at the partnership programme launch event and told ITWeb he was interested to hear about MTN's plans in the growing market. "We are in this business and MTN is a major player in the industry. We are interested to hear what they are doing. But we have a partnership with Cell C at the moment and we are very happy with that partnership," he says. MVN-X is the enabler behind many MVNOs in SA and Bailey says there is still huge potential for growth in the industry locally. "The space is extremely busy; we speak to one or two potential new MVNOs every week. MVNOs can serve niches of customers better than the networks can, and that is what we are all about," he says. "If you look around the world, MVNOs take between 10% and 20% of the market. In SA, it's still in its infancy, so yes you will see a number of MVNOs coming to market. 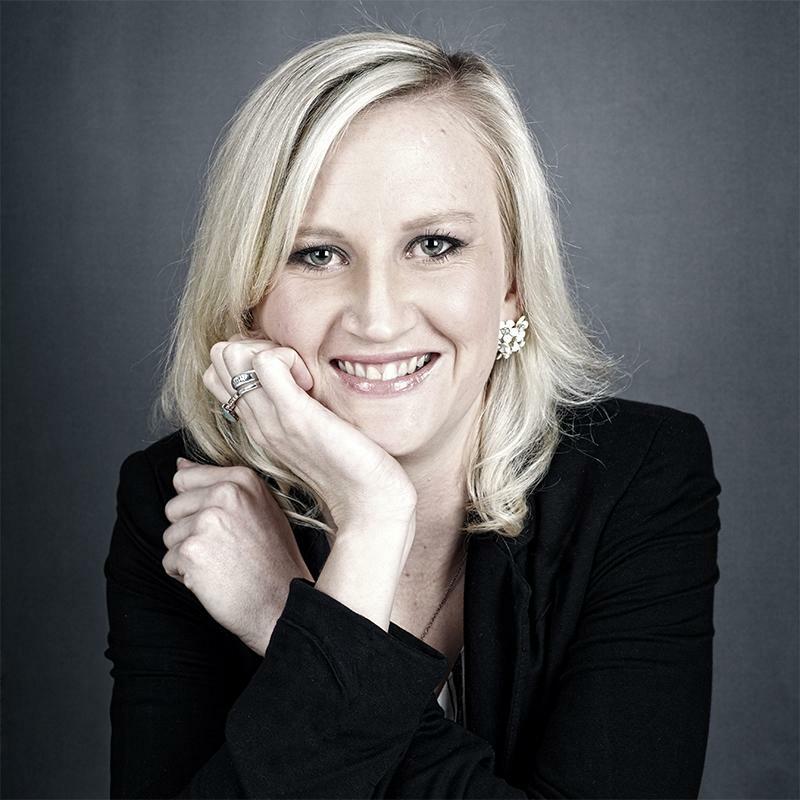 I believe MVNOs will take around 10% of the SA market by 2020." Bailey believes that "without a doubt" other mobile operators will get on board with MVNOs in the future ? "it's just a matter of time". This could partly be due to the fact that the Independent Communications Authority of South Africa's (ICASA's) planned radio frequency spectrum auction requires successful licensees to provide open access to a minimum of three MVNOs. ICASA has extended applications for the spectrum licences within the 700MHz, 800MHz and 2.6GHz bands from 4 August to 4 November. This as the regulator faces a legal challenge from the Department of Telecommunications and Postal Services, which believes ICASA issued the invitation to apply for spectrum without consultation and prior notification to government. The case is set to be heard by the North Gauteng High Court on 27 and 28 September.